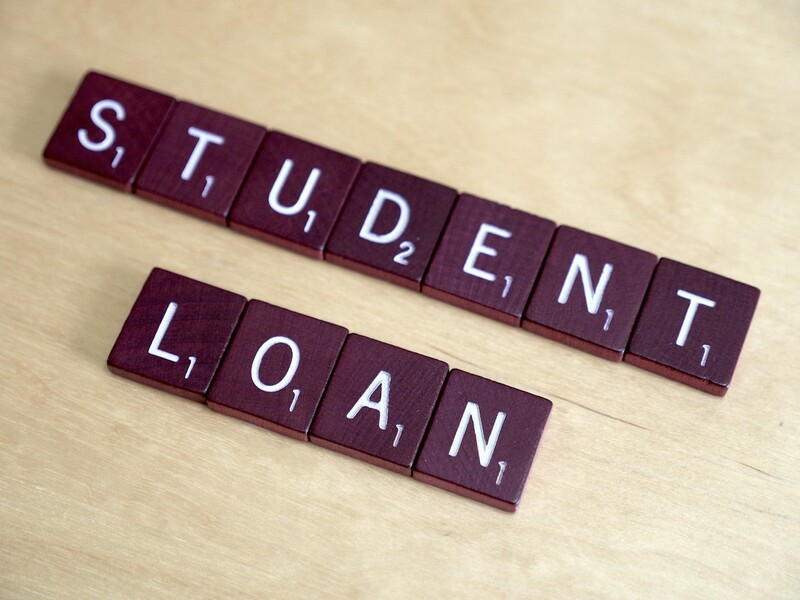 Home » Business » Will Trump’s Presidency Affect Student Loan Holders? The victory of Republican candidate Donald Trump in the presidential election has been the biggest news of 2016, and for both his supporters and detractors, what he decides to do once he takes on the role of president will be a source of interest for the next four years. There were many issues that were important to voters in the run up to the 2016 election, but for many people, especially young adults, a key one was education and the mounting student loan problem. With $1.4 trillion already owed by former students, economists predict that unless it is addressed soon, the student debt situation could be a source of economic crisis. So what is Donald Trump’s position on student loans? What policies might he implement during his term that will impact students, and student loan holders? Those who are not aware of Donald Trump’s position on student loans may be pleasantly surprised to find that he has an expressed unusually liberal opinions about education, stating that students should not be a source of income for the country. While analysts expect that he may promote private lending over federal loans for students, he seems to be opposed to the government using the education of individuals as a kind of cash grab. One policy Trump discussed during his campaign was to cap student loan repayments at 12.5% of the debtor’s income. This would help people who struggle to find a job upon graduation that pays enough for them to support themselves while repaying large sums on their loans. He also talked about reducing the maximum loan repayment time from 20 years to 15 years. This would mean many people would be debt free five years earlier, even if the total they owe was not repaid. While Trump’s surprisingly moderate stance on student loans may be better than some students might have feared, the fact is that college will remain an expensive prospect for those whose families do not have sufficient savings to put their kids through university without them incurring debt. This means that it is likely that people will continue to look for cheaper ways to gain further education, such as community college or online degree courses. In the past few years, the popularity of things like online business programs has soared, because while they are not free, they cost substantially less than attending a private university but give a qualification that is equally well respected in the job market. Studies have shown that most employers value something like an online business administration degree as much as one gained the traditional way, and because people can undertake online degrees without relocating, and it is easier to work while studying, online students incur less or no student debt. It is going to be interesting to see how the Trump term affects students overall, however it looks like his stance on student debt is one most people will find positive.